Anti-graffiti coating giving immediate protection. Graffiti can be removed using just hot water. 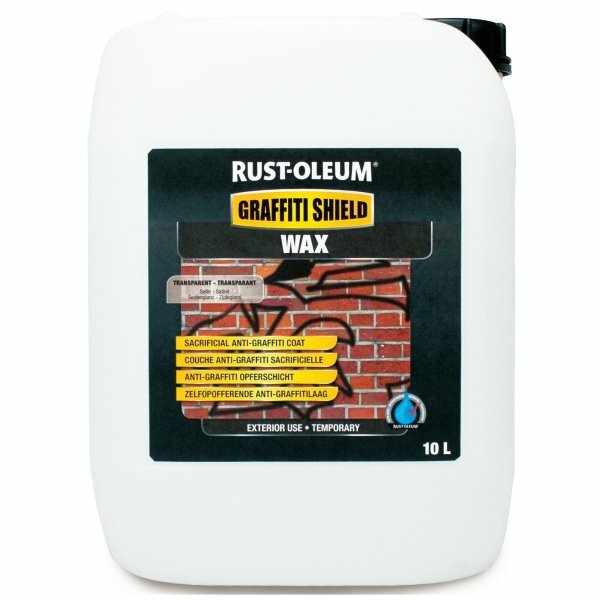 A biodegradable, semi-permanent wax-based Anti-Graffiti Coating, suitable for use on surfaces in need of protection against graffiti and other pollutants. 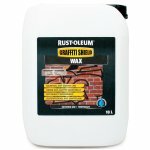 Virtually invisible, easy to apply and surfaces are graffiti proof immediately after application. Graffiti is easily removed using just hot water.